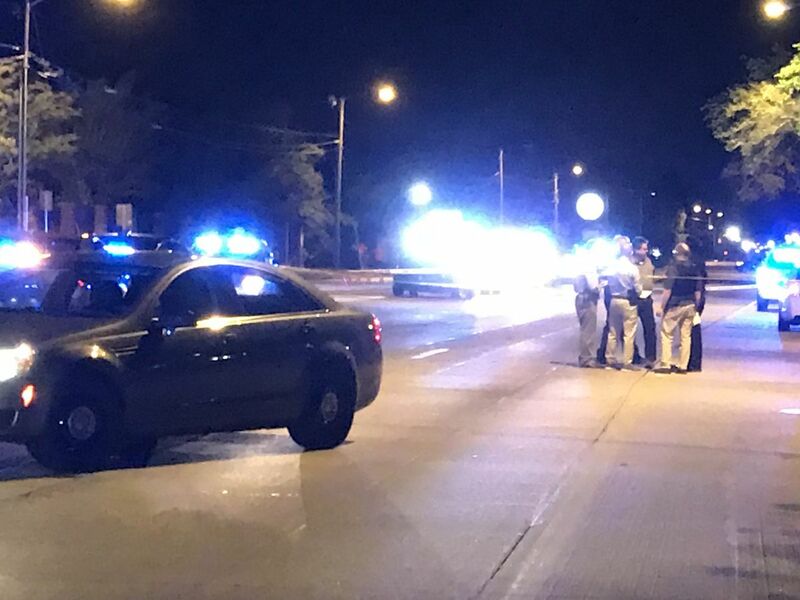 CHARLESTON, SC (WCSC) - Charleston police responded to an auto-pedestrian accident in downtown Charleston early Sunday morning. The accident occurred in the 500 block of King Street at approximately 1:35 a.m., according to Charleston Police spokesperson Charles Francis. The vehicle left the scene but was stopped by police and taken into custody. The pedestrian was transported to MUSC with non-life-threatening injuries, Francis said.